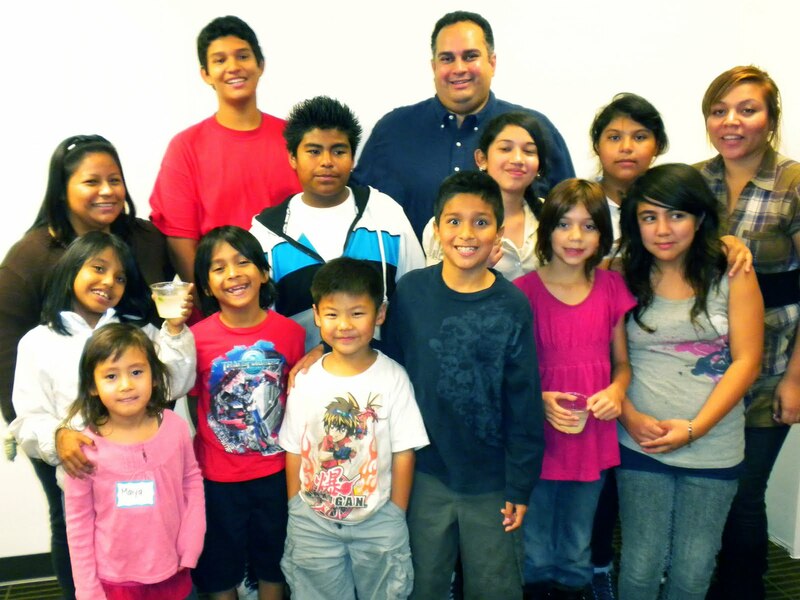 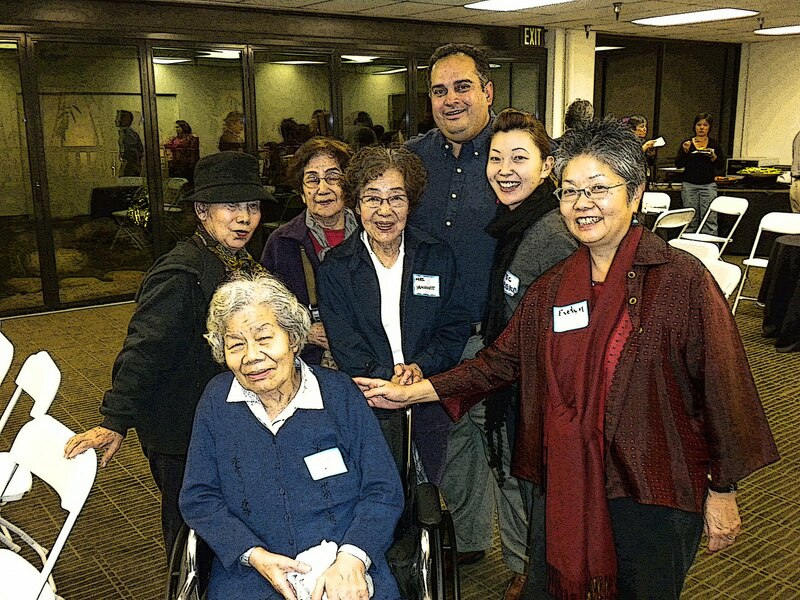 California State Assemblymember John A. Perez visited Little Tokyo at the Japanese American Cultural and Community Center a few weeks ago. 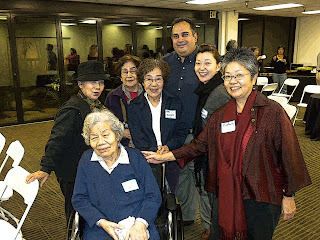 Introduced by Assemblymember Warren Furutani and welcomed by Bill Watanabe of Little Tokyo Service Center, Assemblymember Perez spoke to a crowd of roughly 75 community members about the state of the state budget, about a recent $11 billion water bill, and answered questions from the Little Tokyo audience. Having never heard him speak before, I found his words and analysis very impressive and heartfelt.